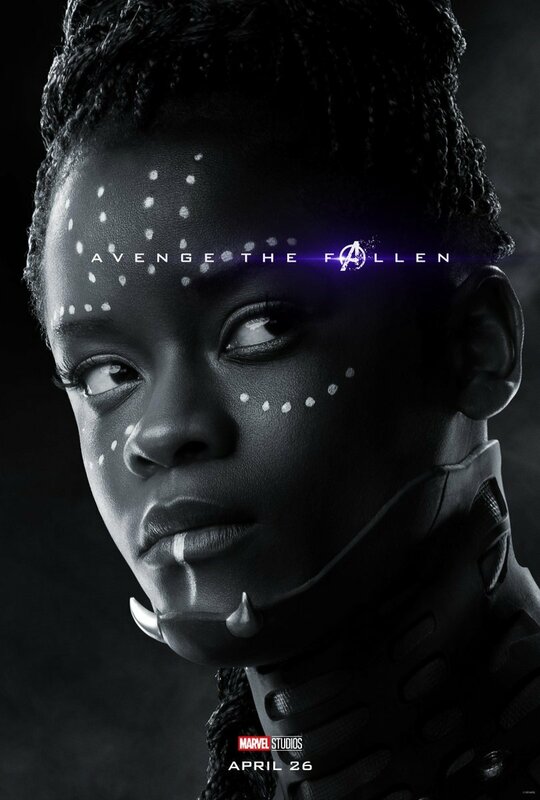 When people were trying to figure out who’d survived Thanos’ Decimation and who might be absent at the start of Avengers: Endgame, Shuri, the Princess of Wakanda, was always a pretty popular choice for the former column. 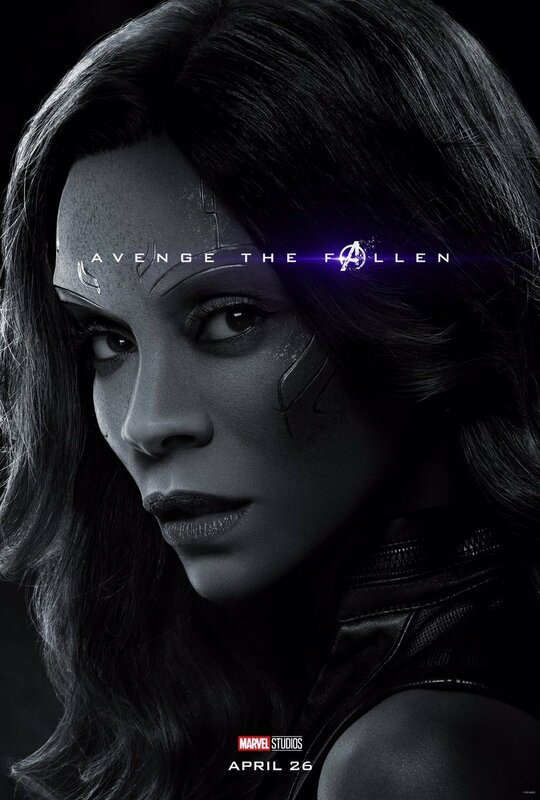 After all, she was an instant fan favorite after her appearance in Black Panther, held a fairly important role in Avengers: Infinity War and was even confirmed by Angela Bassett (who plays her mother, Queen Ramonda) to have survived the Snap. 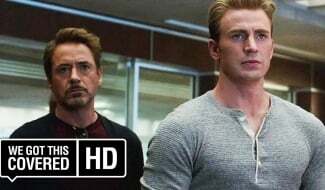 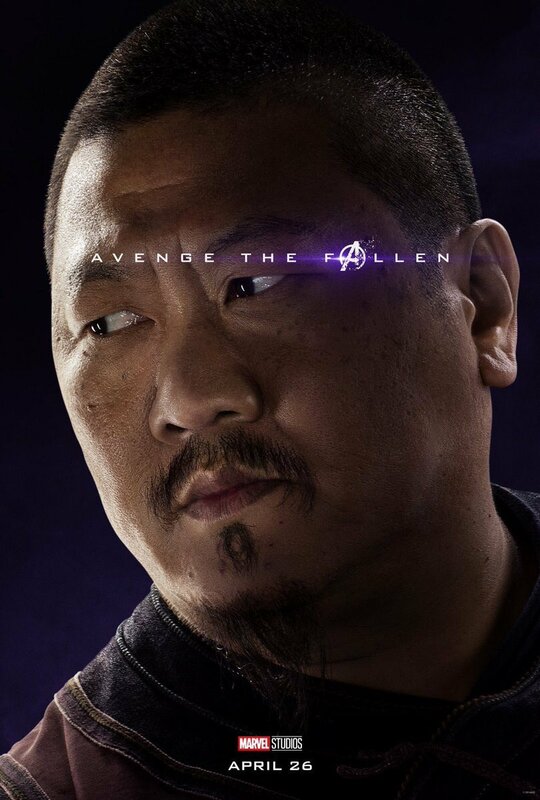 Well, it looks like Bassett was telling porkies, because we now know that Shuri, unfortunately, perished in the Snap that also took out a number of Earth’s Mightiest Heroes. 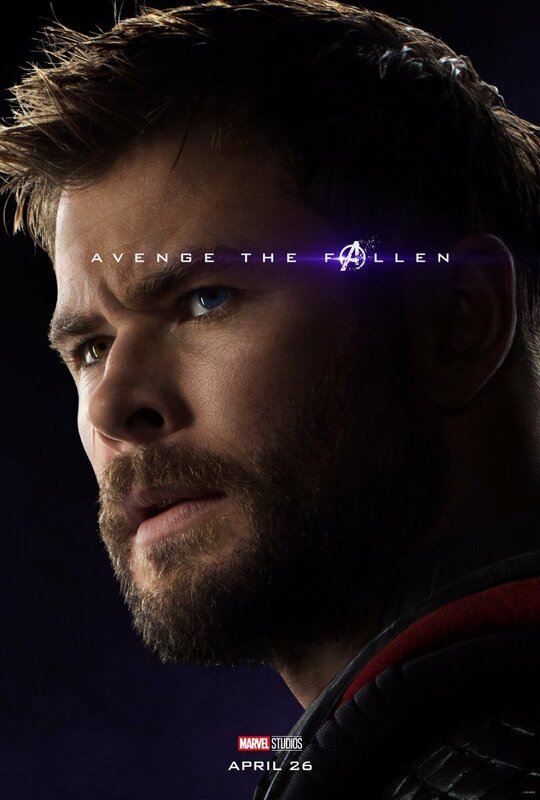 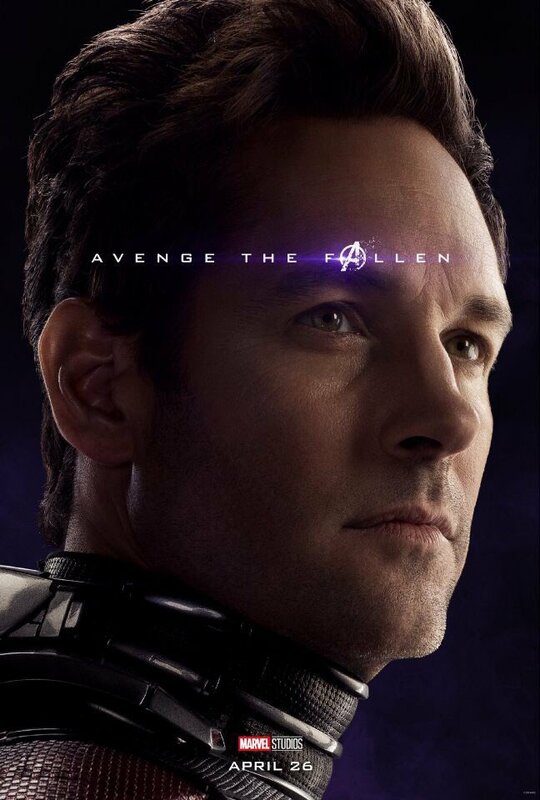 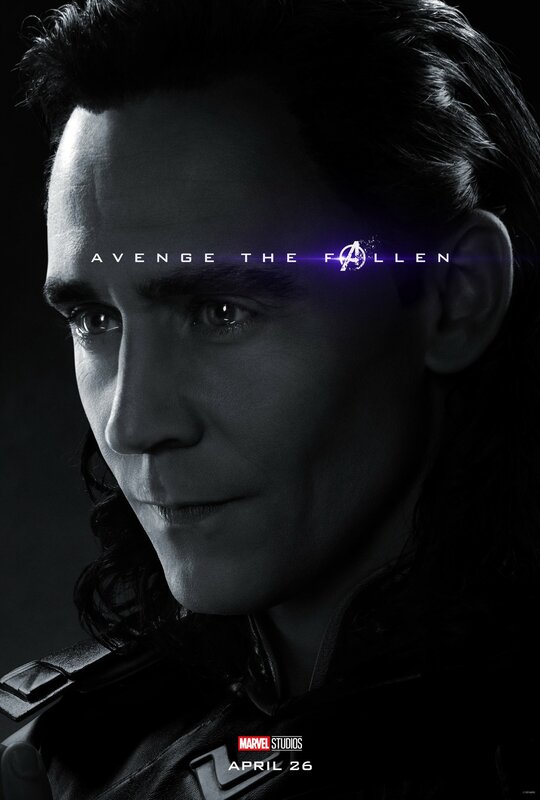 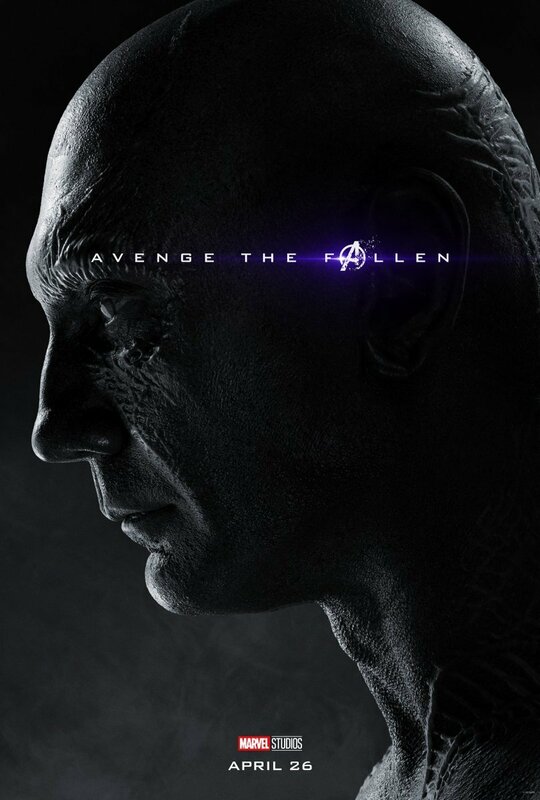 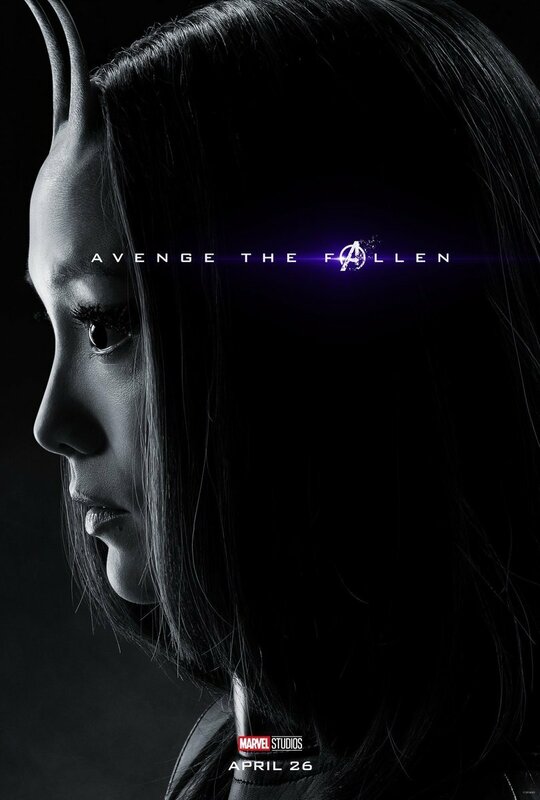 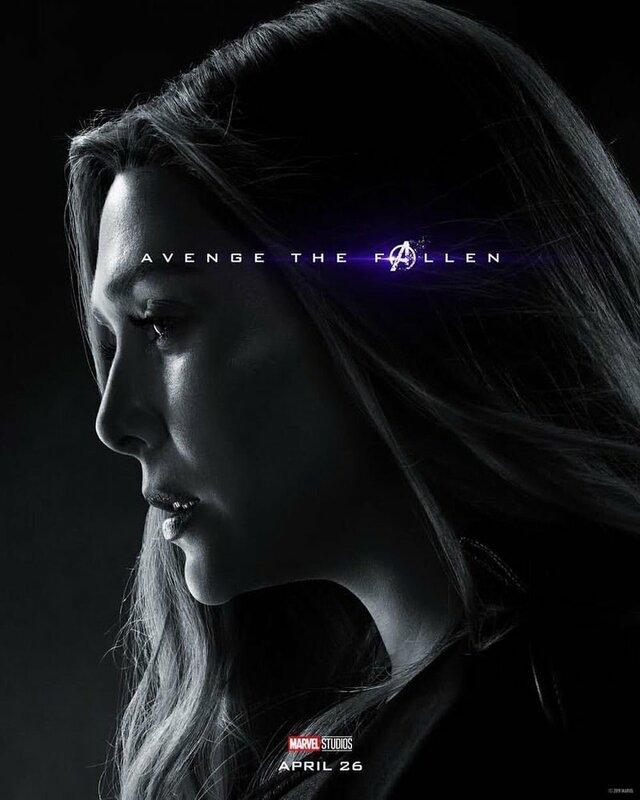 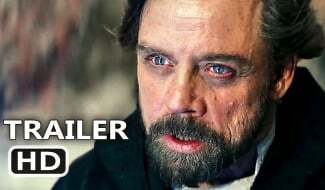 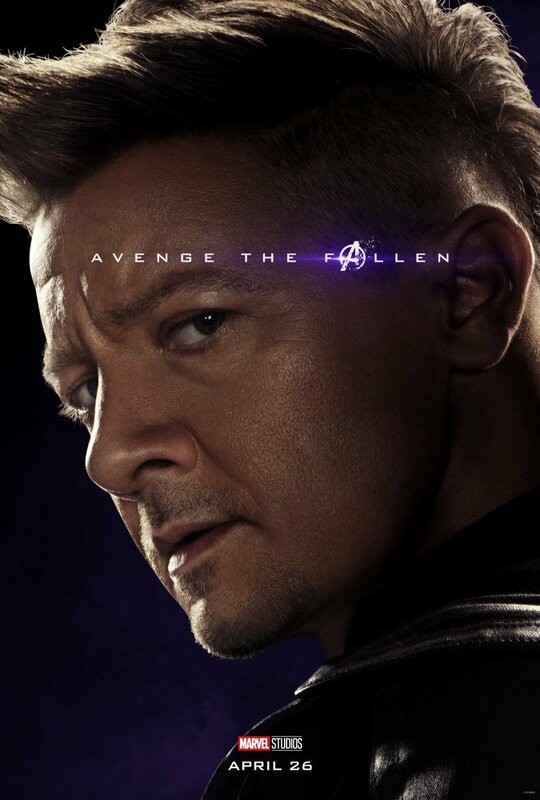 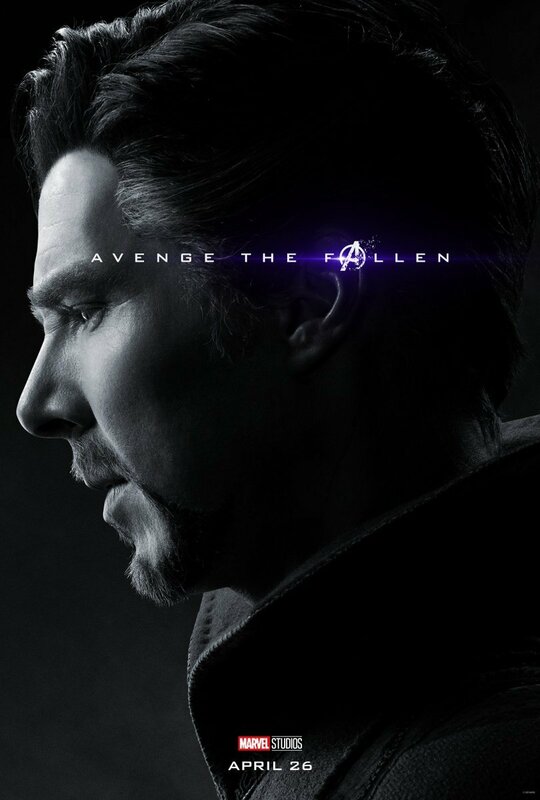 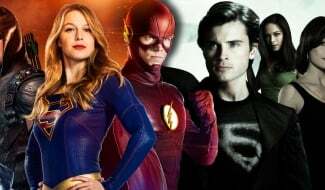 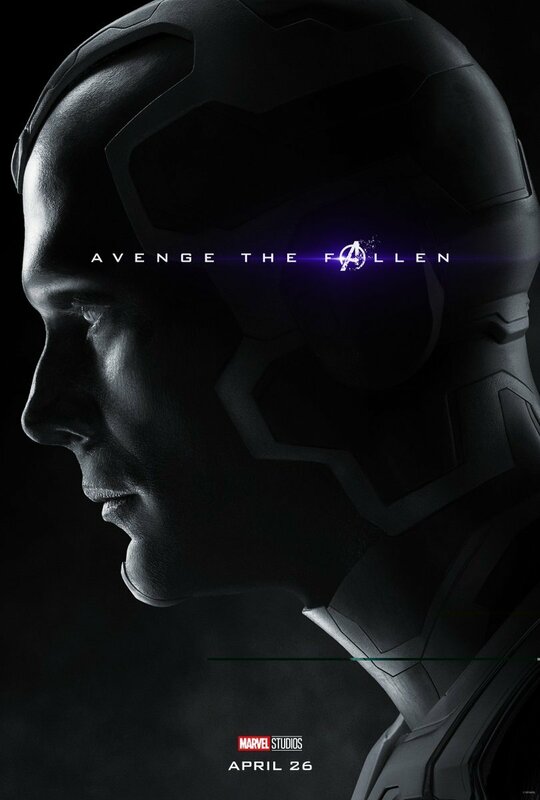 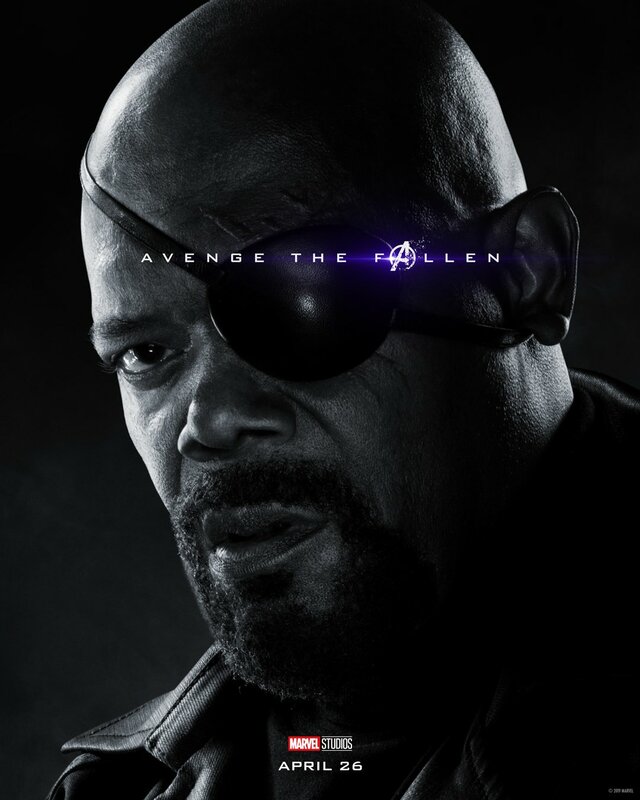 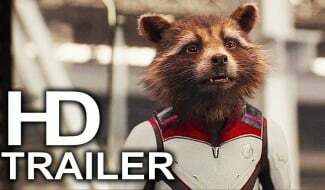 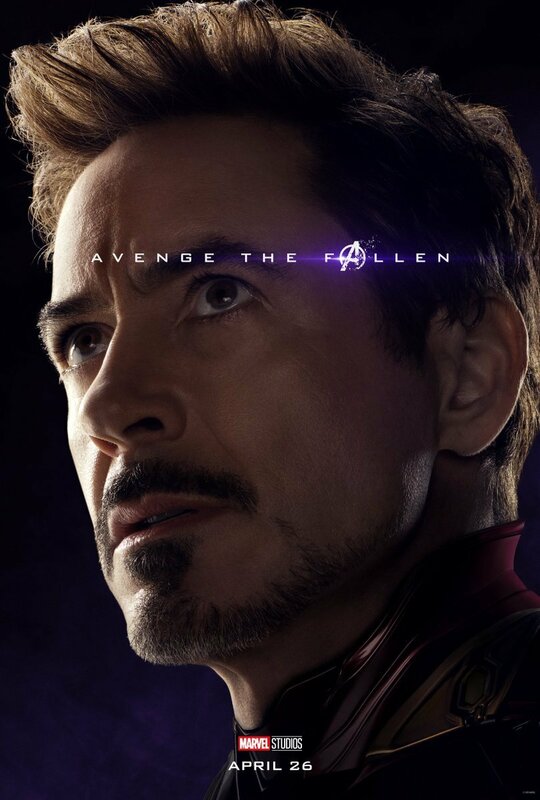 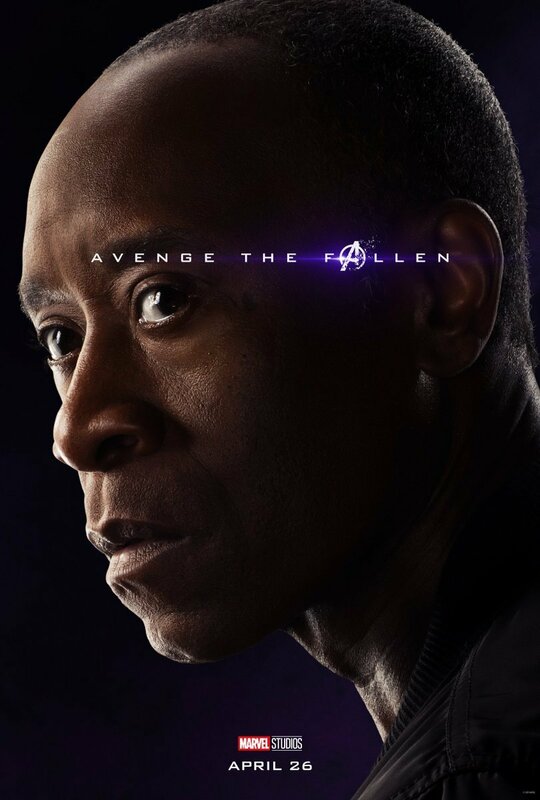 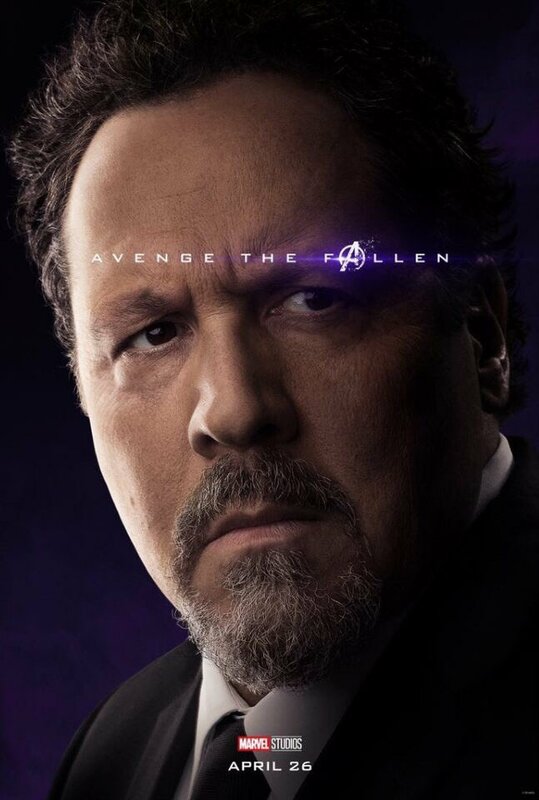 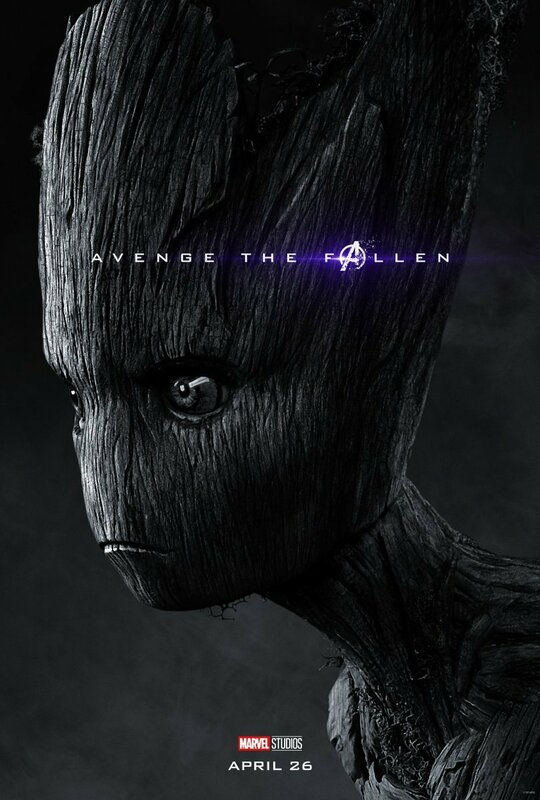 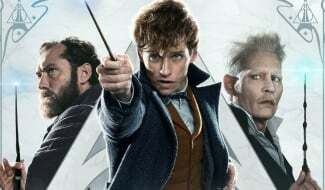 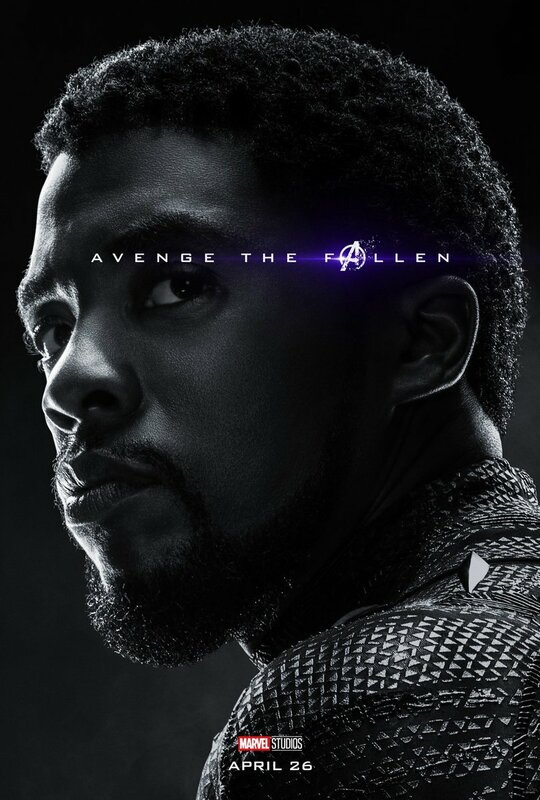 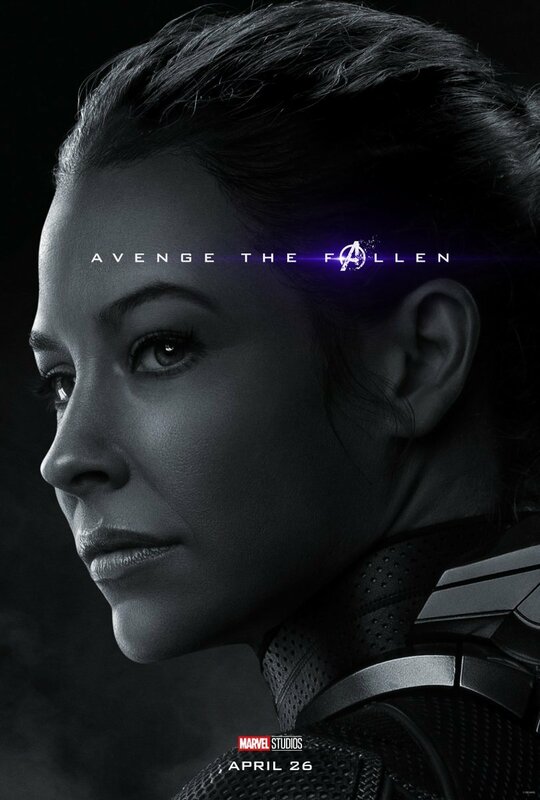 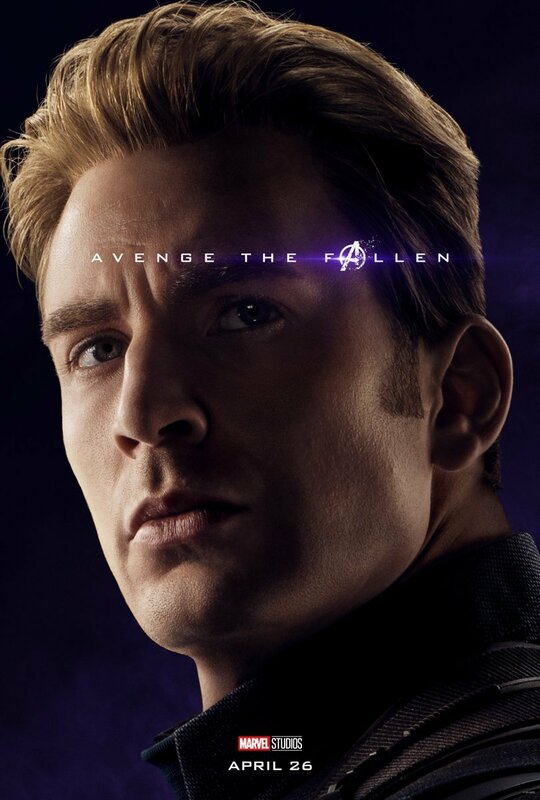 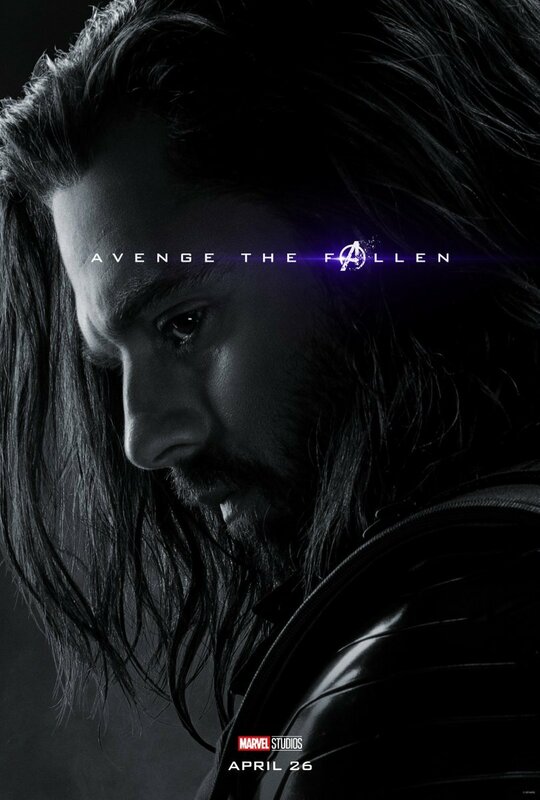 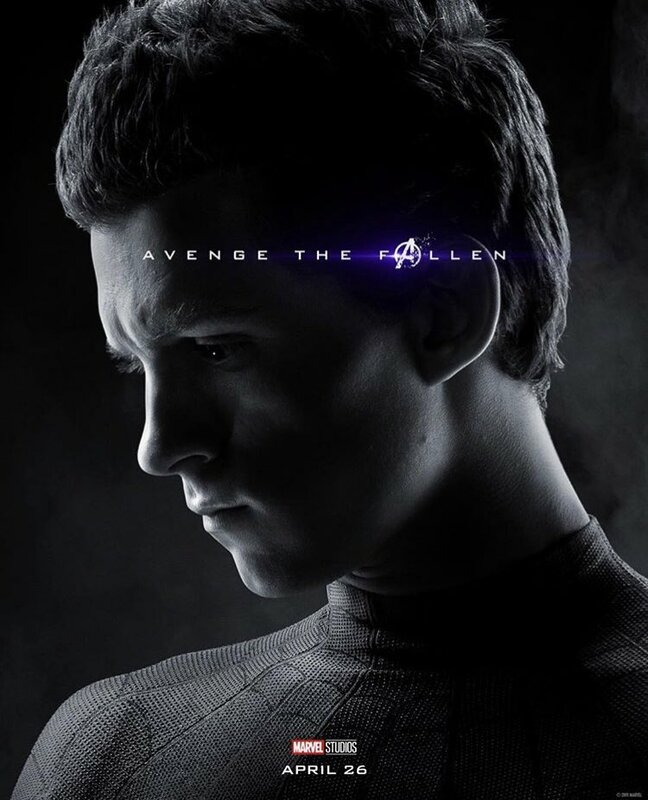 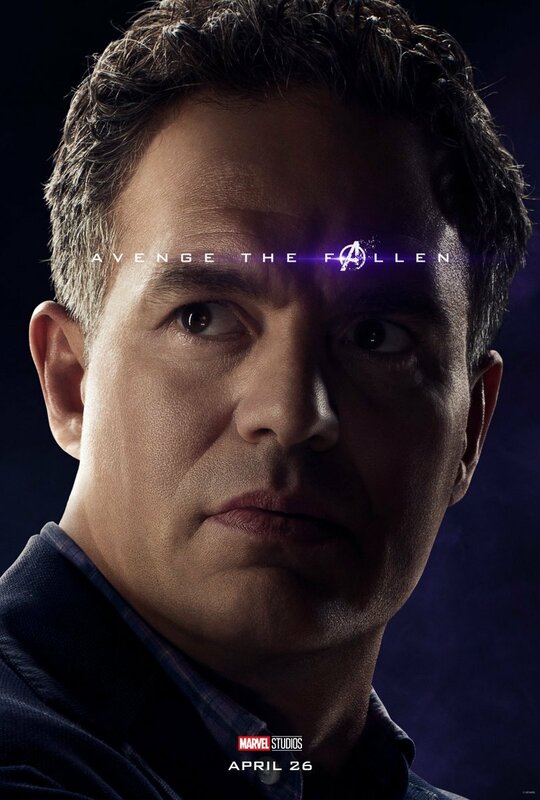 We know this as Marvel released a new batch of character posters today which made it very clear who’s currently dead and who’s still among the living, and it seems Letitia Wright’s fan favorite wasn’t one of the lucky ones. 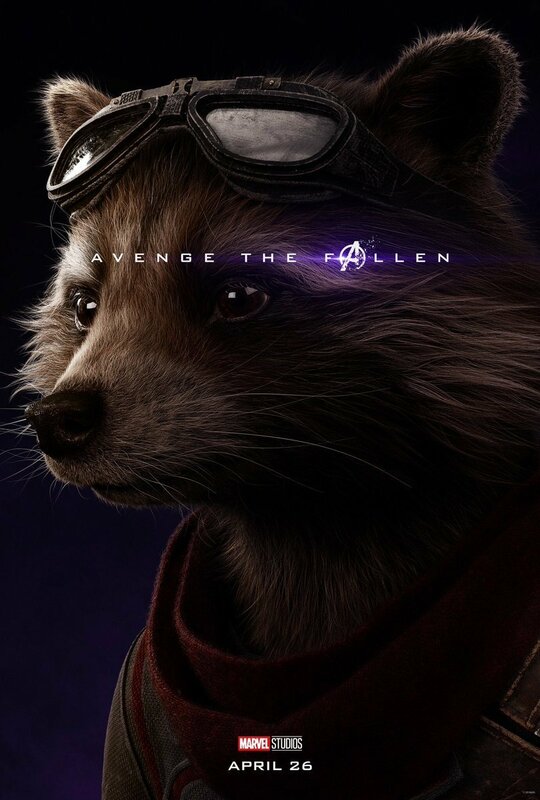 While upsetting, this isn’t too surprising to learn. 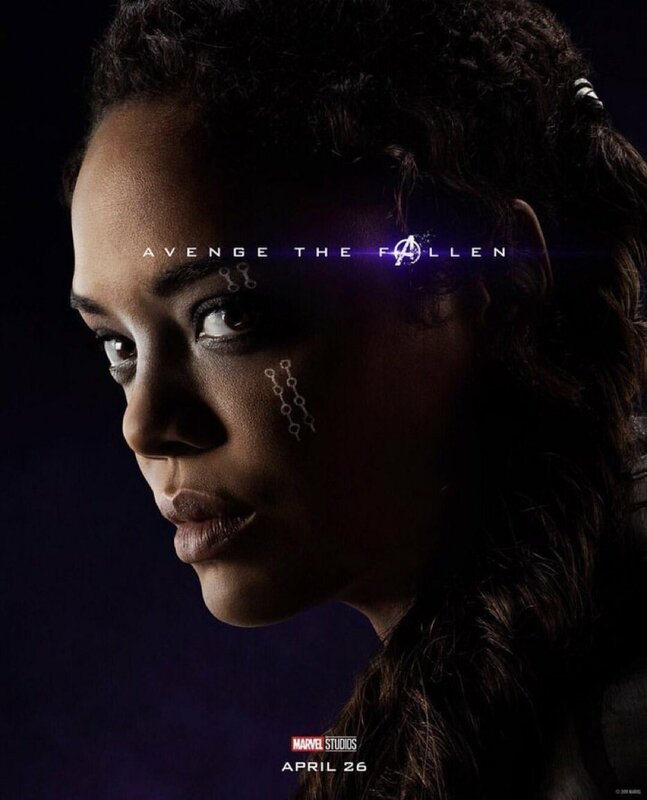 After all, if Shuri hadn’t been dusted, you think she would’ve made her presence known pretty sharpish. 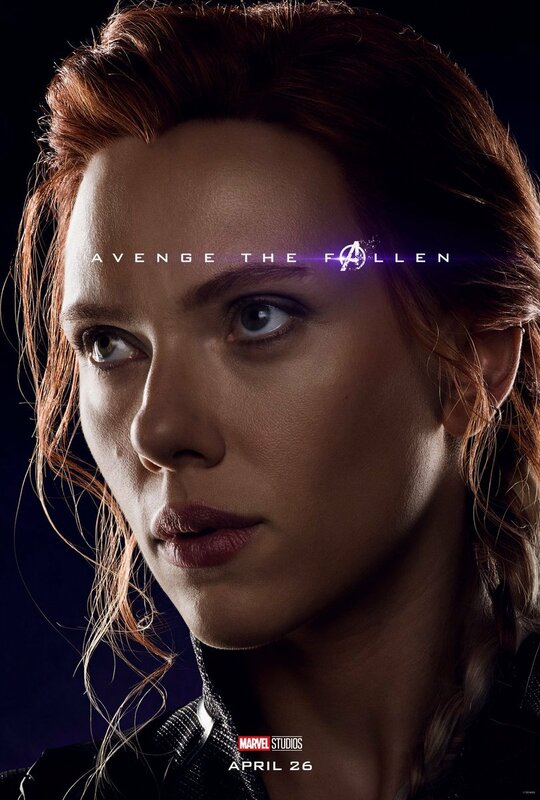 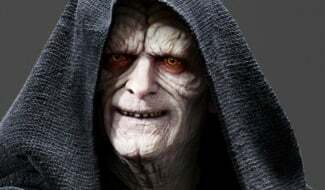 That she hasn’t makes it clear that she was another of Thanos’ billions of casualties. 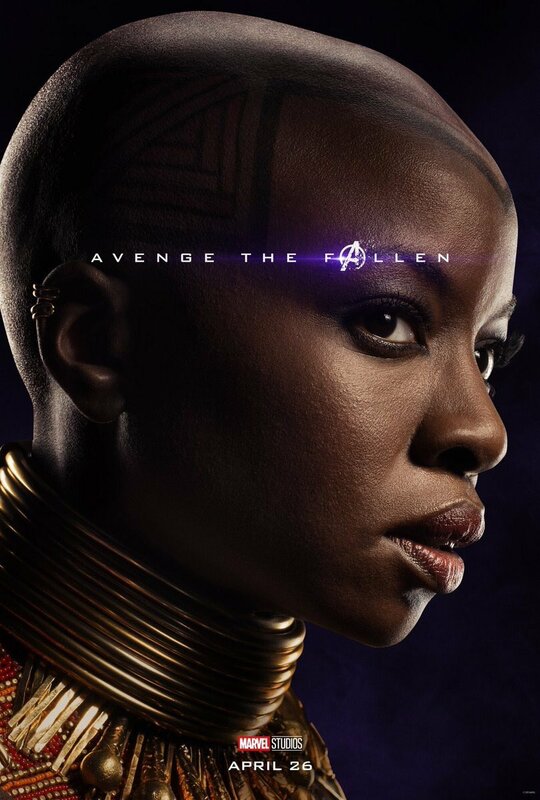 This also kills all those theories that told us we’d see her taking on the mantle of Black Panther as the surviving heroes battle to resurrect their friends. 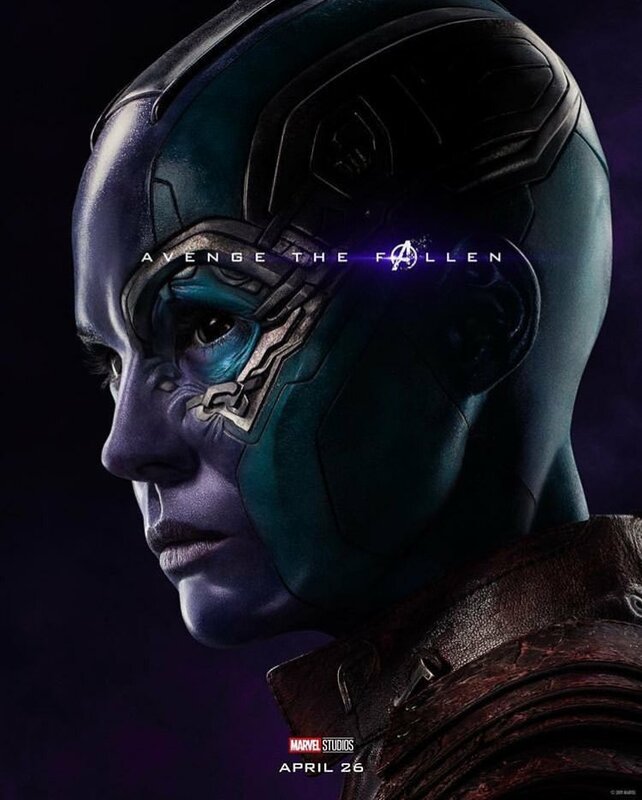 All that being said, we’re fairly confident that Shuri will return in Avengers: Endgame along with the rest of the heroes who met their end in Infinity War. 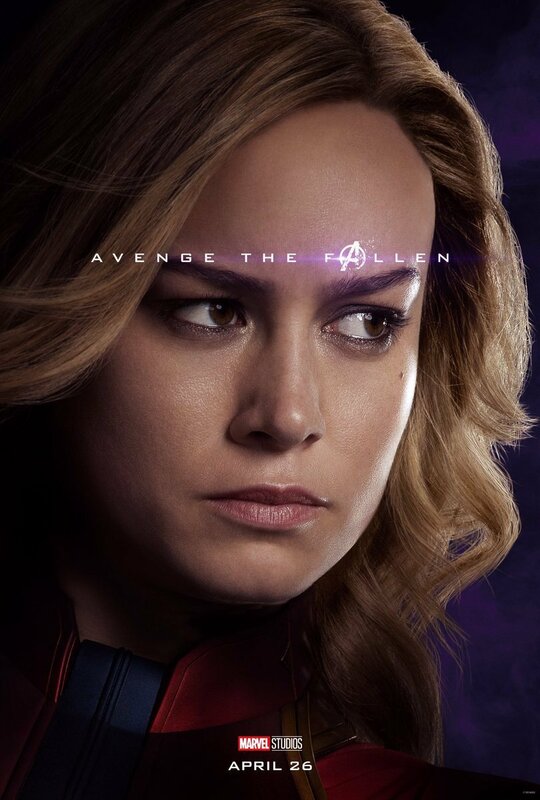 We already know that Marvel has big plans for her down the road, after all, and we can’t wait to see her back in action when the film opens big next month, on April 26th.